The project video contest just started in Cape Verde. 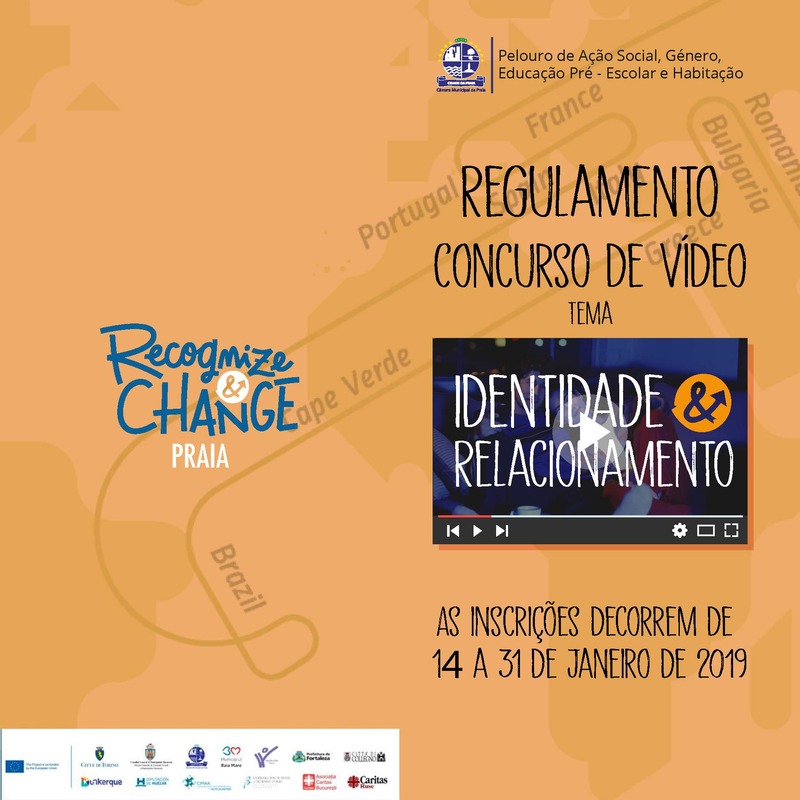 The R&C video contest has been launched in Cape Verde on January 14th. Submissions will end on January 31th. Submit and vote your favourite videos!